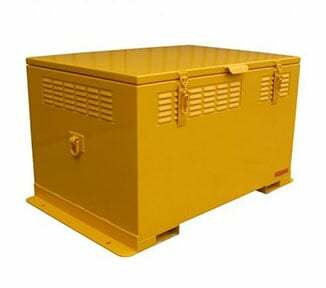 The PR24D-A is a double depth bulk store with a 24 pallet storage capacity. 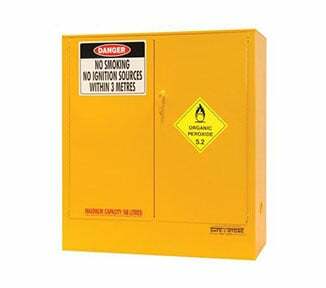 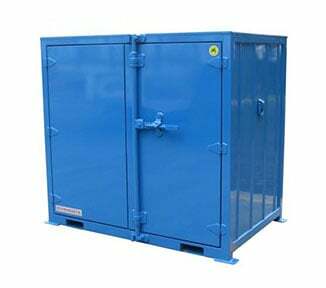 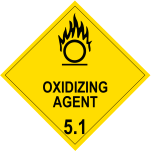 Keep your Class 5.1 oxidising substances away from incompatible chemicals and combustibles in this powerfully built safety cabinet designed exclusively for outdoor storage. 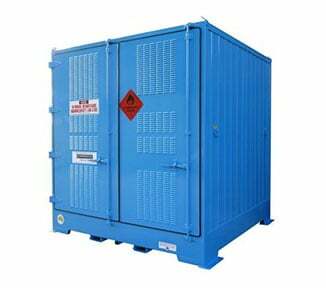 The robust PR24D-A has twice the depth of other outdoor bulk stores, and the pallets of oxidisers are easily accessed by your forklift drivers from both sides. 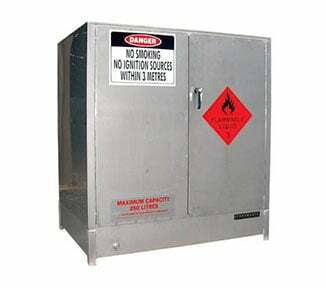 This outdoor chemical cabinet also features bi-fold doors that open a full 270°, plus it is fully relocatable. 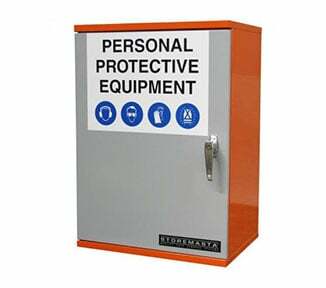 The PR24D-A is 100% Australian made by the in-house engineering and production team at STOREMASTA. 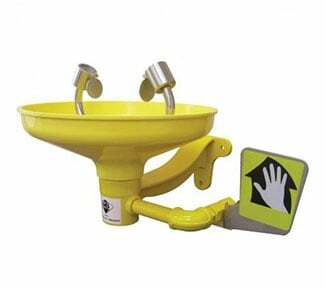 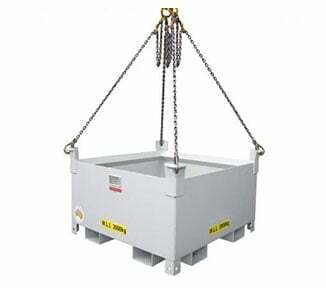 The bulk store meets the highest Australian Safety Standards including AS4326-2008. 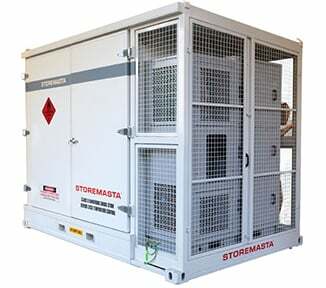 Order direct from STOREMASTA today.